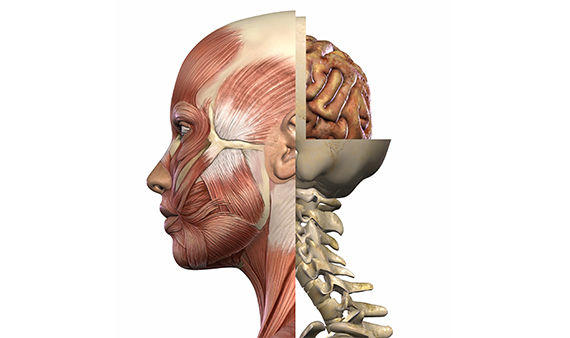 Osteopaths are trained, over a 4 year full time degree course, in anatomy, physiology, pathology and very specific manipulative techniques. This skill set is then applied to the Osteopathic approach to healthcare. 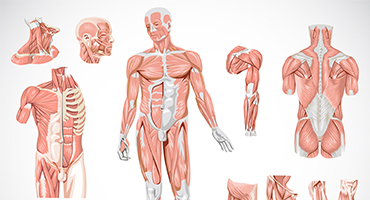 Alongside the theoretical approach to diagnosis, Osteopaths use a well developed sense of touch to investigate the underlying causes of pain and to treat using a variety of manipulative techniques. Treatment may include muscle and connective tissue stretching, rhythmic joint mobilisation, cranial techniques and high velocity thrust to improve the joint mobility. The key tools for osteopathy diagnosis include listening to the patient’s history, examining muscles and joints and observing movements. X -rays, scans and other clinical investigations are also used if required. A wide range of gentle, non-invasive manual techniques such as deep tissue massage, joint articulation and manipulation are applied therapeutically. Osteopathy is a holistic approach to healthcare. Everybody is an individual and as such we treat the person, not just the symptom. Lucerne Clinic has been treating patients in Notting Hill Gate since 2004. We see people from the very young the whole way through to the elderly. Each person who walks through our door has their own reasons, history and circumstances for coming to see us. We listen, respect and care for our patients. We see people suffering from back pain, neck pain, shoulder pain, knee and hip pain. Also from headaches, digestive problems and all sorts of unusual aches and pains. We find that many people come to see Osteopaths as a result of traditional medicine not offering any answers or relief to their pain. We treat the whole person with the condition, rather than only treating the symptoms. We are interested in finding the root of the problem, which in some case is not where one would expect it to be! The osteopathic approach is one of promoting, a healthy lifestyle, prevention rather than reaction and helping oneself. We believe that the mind and body have developed with remarkable systems to cure and restore health. These systems are impeded when the body is either not physically or mentally balanced. We aim to restore that balance. Our treatments may include physical manipulation of joints, muscle and connective tissue stretching, to improve mobility and circulation. We also use gentle releasing techniques such as cranial sacral. We are likely to discuss nutrition, suggest specific exercises to help with rehabilitation. We are asses everyday posture as well as work place ergonomics and beleive these are often the root of chronic pain. Referrals to specialists, X -rays, scans and other clinical investigations are also undertaken if required. 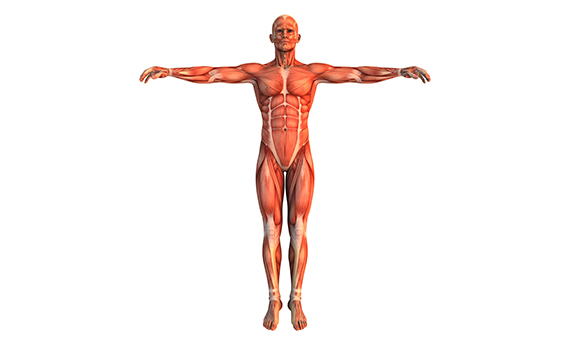 What is important to osteopaths when treating the individual, is understanding the individual and then developing a treatment plan that will suit the individual’s daily life and ambitions.